If you’ve never had pest control before, you might wonder what to expect. They will ask you to specifically explain the problem and where it is happening. Be as specific and descriptive as possible. This allows the exterminator to target their pest-killing products in the actual access points, instead of just spraying all over. 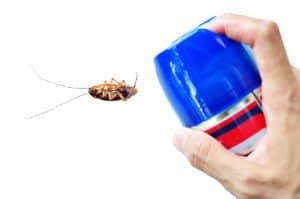 A more targeted and focused pest control method is safer and typically more effective than simply spraying product generally. Even though you may explain the problem to the scheduler over the phone, be prepared to be as detailed as possible when the exterminator arrives. Contact the experts at Safe Pro Pest so that you can learn more about the targeted approach your exterminator in Frisco, TX uses.